The People’s Budget would strengthen the middle class and promote economic security for all. At this point, there is no question that President Trump’s populist campaign image was a sham. Six months after the election, however, Democrats and progressives continue to squabble over why they lost, what they stand for and how to move forward. There is unity in resistance to Trump, but it’s important that Democrats lay out a bold agenda to counter Trump’s reactionary Republican agenda and stand with the millions of Americans who are getting shafted. 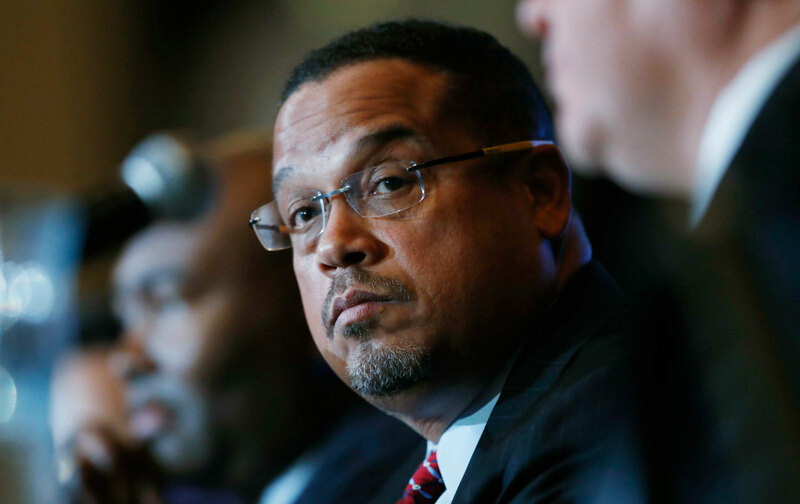 In that spirit, the Congressional Progressive Caucus (CPC)—led by co-chairs RepresentativeRaúl M. Grijalva (D-AZ) and Keith Ellison (D-MN)—last week released its annual budget alternative, “The People’s Budget: A Roadmap for the Resistance.” The release was well-timed. With Democrats struggling to find their way out of the wilderness, the CPC budget provides a coherent vision and a comprehensive plan to achieve it. In contrast with Trump’s “skinny budget” and one-page tax blueprint, it is an impressively detailed document, prepared in conjunction with the Economic Policy Institute (EPI). It offers common-sense proposals that most Americans want to see enacted. Simply put, it represents a serious commitment to making the economy work again for everyone. The heart of the People’s Budget is a significant investment in America’s economic future. While Trump’s budget proposal slashes non-defense federal spending, the CPC aims to boost job creation and push the economy toward full employment (4 percent) through nearly $1 trillion in public investments between now and the end of 2018. In total, the budget proposes investing $2 trillion over two decades to rebuild America’s crumbling infrastructure and bring our outdated energy, water and transportation systems into the 21st century. The EPI estimates the plan would increase gross domestic product by 2 percent and create 2.4 million jobs.